Always remember, anything is possible. If you desire something that is not in our brochures or menus simply ask. We will do our best to accommodate your every wish to make your event live up to, and surpass, your every dream. Please feel free to contact our banquets and special events office with any questions or concerns that you may have. One of our events coordinators will be happy to help you with all of your special occasions needs. Please contact us for your next holiday party or special event HERE. 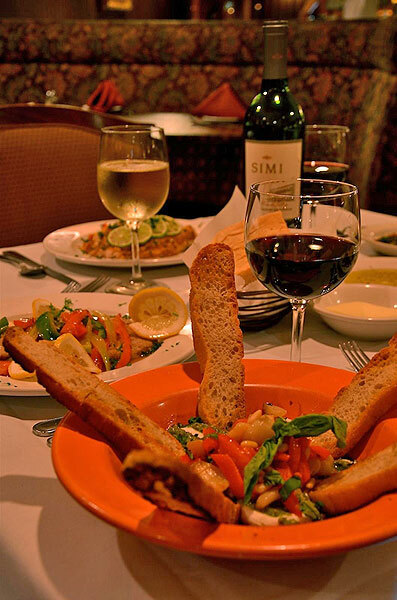 © Sibley Gardens Italian Restaurant. All Rights Reserved.